The twenty-first century consumer is a complex being. Their needs have become more difficult to fulfil; their buying journey more unpredictable. Their brand loyalty has diminished and their focus has shifted to seeking out the highest quality for the lowest price. That’s why it’s become a major struggle for brands to stand out and to make a good impression that lasts long enough for customers to visit their websites. However, the struggle for recognition in the marketplace doesn’t end with potential customers visiting your website. In fact, that’s when it truly begins, as that’s when the big question arises: how do you get them to buy? Even though more and more businesses are working to improve their online communication with customers by implementing web chat, fill-in forms and email correspondence, stats show that phone calls are more valuable than ever in driving up sales since the average call time length has increased by 113% from January 2016 to January 2017. Plus, customers appreciate having the choice of calling a company, as the majority (57%) of them still prefer to have a human interaction when making a purchase. So, how can you engage with your online customers to close your sale and leave the client satisfied with the service? 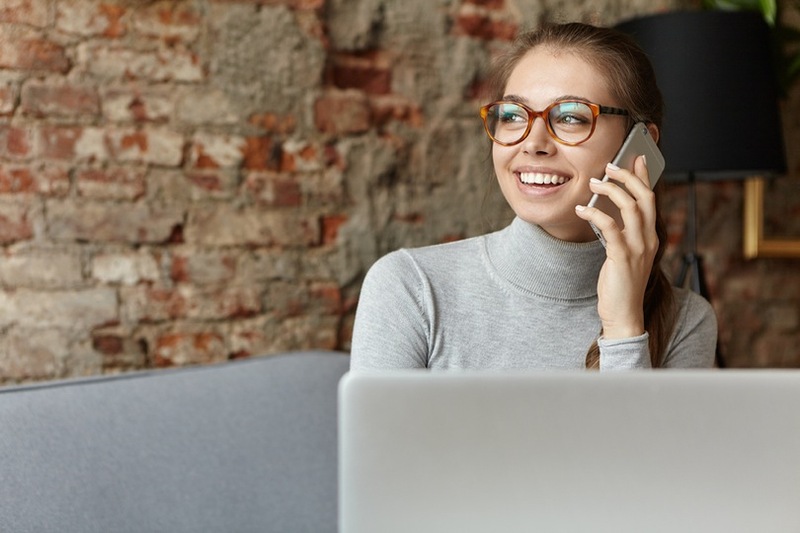 If handled correctly, the calls coming from your clients can help you not only convert more leads, but also improve customer satisfaction and brand loyalty. Want to find out how? Here are the best practices for converting your web traffic into inbound calls and turning prospects into paying customers. When a customer enters your website, the main page should be able to attract their attention and keep them engaged so that they can make a decision about making a purchase. This is where a ‘click-to-call’ button comes in handy – by placing it in a prominent, easy-to-reach position on your website, it can significantly increase the number of inbound calls you receive. Using a click-to-call button, the customer doesn’t even have to exit the page they’re currently on in order to use your phone number, which makes it more likely they will reach out. To create more personalized call buttons, you can use recorded inbound calls to determine the customers’ most common queries. This way you have click-to-call buttons that directly refer to your clients’ needs and offer immediate answers to their questions. For instance, if you’ve noticed that a large percentage of clients are calling to get a quote for insurance, you can create a ‘Request A Quote’ button for your landing page that will instantly connect them with one of your agents. If your business is offering an expensive and complex product or service, it’s a good idea to provide the customers with a personalized service that is tailored to fit their needs and requirements. 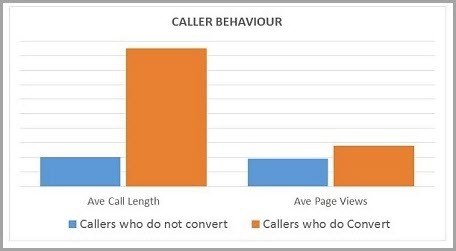 Use A/B testing to analyze the effectiveness of different phone numbers and click-to-call buttons. 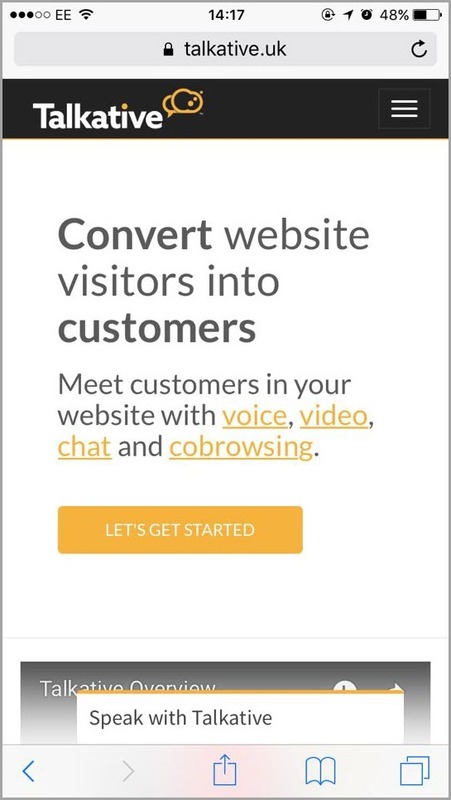 To convert visitors into paying customers, you need to figure out which call to action is the one that triggers their purchasing intention and brings in the most inbound calls. While you’re there, test different variables of your click-to-call buttons, such as size, color, text, and positioning of the phone number. This way it will become easier to determine which one converts the most leads and which suits your website the best. 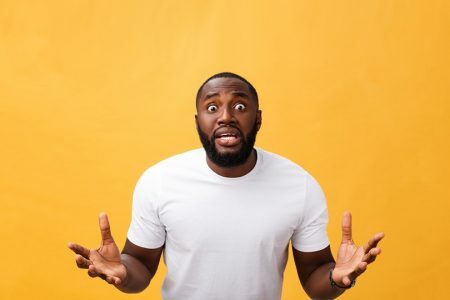 Even though these changes might seem minor, it’s well-known that customers often act on emotions rather than just make a purchase by using rational thought. It’s official – this year, mobile web browsing and mobile searches have overtaken desktop, which has motivated companies to re-adjust their businesses and marketing strategies accordingly. Today, 48% of the inbound calls to businesses come from mobile search and people across all industries are more likely to purchase from a brand that has included a contact number on their website. The increased use of mobile devices is therefore closely related to the revival of phone calls and their growing impact on the eCommerce business landscape. With web conversions sitting at 2% while inbound calls are converting between 30% and 50%, mobile searchers are the leads you want to convert into loyal customers. 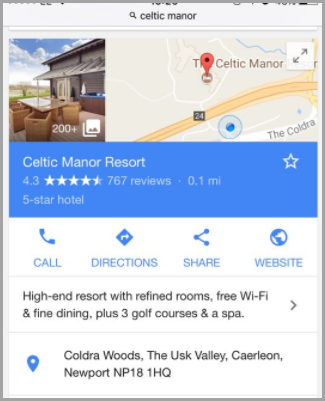 Make sure that your contact number appears in your Google mobile ads. Google Adwords’ Call Extensions will enable you to create a ‘click-to-call’ button that will bring more inbound calls from mobile searchers. 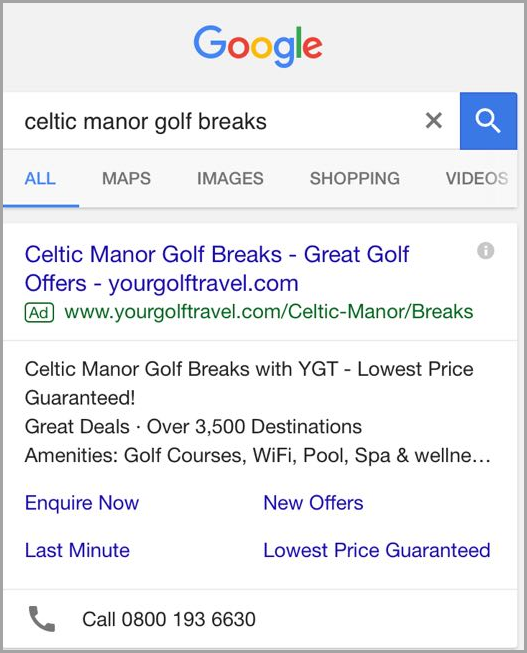 This is essential if you wish to convert those mobile searchers into customers – sometimes even without them having to enter your site. If you’re not convinced, know that 47% of mobile searchers determine a brand’s credibility by whether it has a phone number associated with its search results. 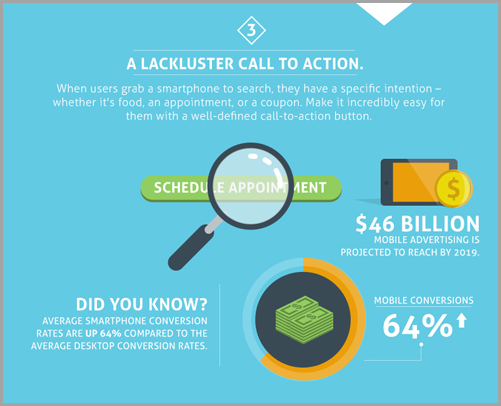 Having a click-to-call button is essential to your businesses’ success. Aside from optimizing your mobile ads, another way to attract more inbound calls is to include your contact number on your website so that it appears on the mobile search engine’s results page. 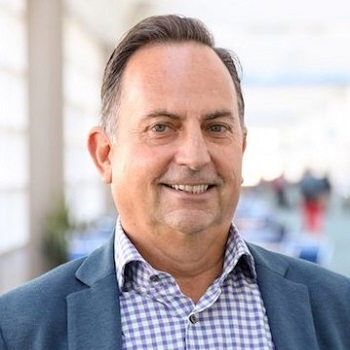 Again, this practice is optimal for mobile users, as it enables them to connect with your sales agents with a single click and make a purchase straight away. We’ve already established that the traffic coming from mobile devices is on the way to becoming the main point of lead generation for businesses. However, your website also needs to be properly optimized for mobile search in order to provide a great user experience without sacrificing content or visual quality. Reformatting your website to improve its mobile usability can significantly contribute to a more satisfactory user experience and also has the potential of increasing the visitors’ purchase intent. By simplifying your website’s navigation and graphics, and re-adjusting the size of ‘click-to-call’ buttons and other icons, it will become easy for users to find the product they’re looking for and contact you if needed. Customers appreciate a well thought-out, clean and straightforward web design which can significantly speed up the purchasing process and result in more inbound calls. If you’ve already optimized your site and you experience drops in inbound calls, a good idea would be to ask callers to rate their mobile site experience and leave feedback, so that you know what needs to be improved. As a customers’ buying journey becomes ever more unpredictable due to the various devices being used on an everyday basis, it’s important for your website to be flexible. 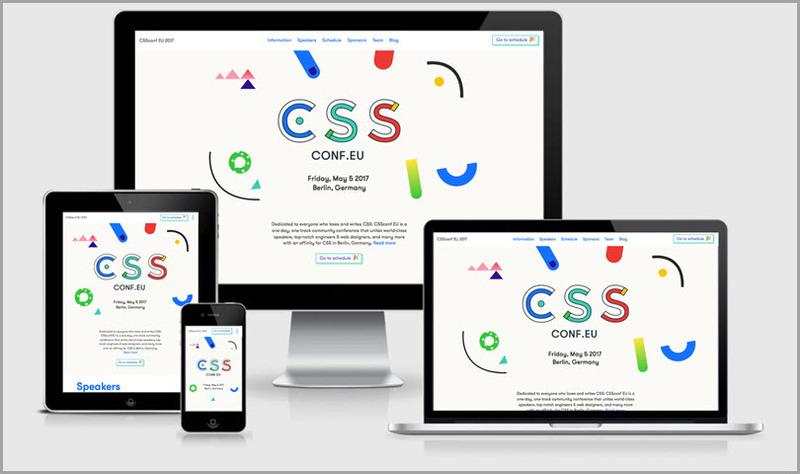 Responsive design meets the users’ expectations to be able to browse websites on every device by creating a ‘mobile’ and a ‘desktop’ version of the site. 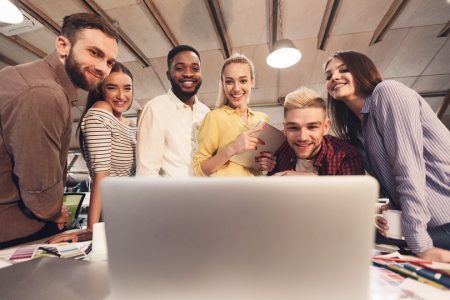 This improvement is a necessary move to help your customers effectively connect and engage with your business regardless of how they’re doing so. If your website is easily accessible and provides a seamless user experience across all digital devices, traffic will automatically increase and, with that, inbound calls will follow. Customers who are satisfied with their on-site experience are much more likely to pick up the phone and make a purchase, thus optimizing your site for mobile use is a pretty straightforward way of retaining customers and bringing in more traffic. Even if your goal is to get more inbound calls to your call centers, you would still benefit from setting up a reliable online customer service that can offer your website visitors support. Services such as online web chat and web calls are great ways to engage customers, offering a more personal online experience. If your clients require further support and more explanation on products, your web chat agents can easily redirect them to contact the call center. Implementing web chat or web calling software can also give you a better overview of the complete customer journey, from the moment they enter your site’s landing page to the finalization of a purchase. Combining online conversion solutions with offline inbound calls will help you better understand your clients’ purchase behavior and further optimize your marketing campaigns. To increase the number of inbound calls to your business, what you’d want to do is figure out where most of your traffic’s coming from. Which marketing campaign is converting the most leads and bringing in inbound calls? How did your customers find your website – through Facebook ads, Google AdWords campaigns or organic search? 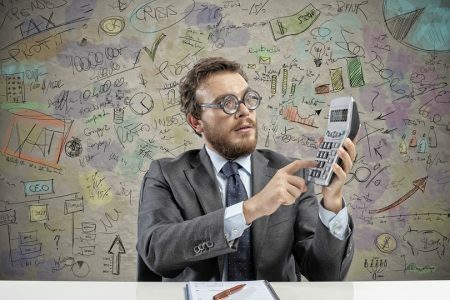 Making the connection between inbound calls and lead conversion doesn’t have to be a guessing game. By using call intelligence, you can track where each inbound call is coming from and gain peace of mind that you’re executing your marketing campaigns effectively. Listening back to your calls can help you determine the pain points of the customers who call your business. 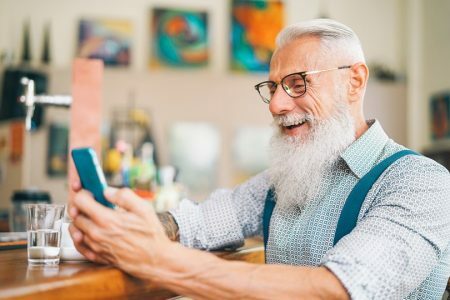 Those customers are the ones you need to retain – it’s been proven that customers who call and spend a longer time on the phone are the ones who ultimately make a purchase. Once you have established where the majority of your inbound calls are coming from, your marketers will be able to better concentrate their efforts on the campaigns that bring in the most traffic and conversions. Having the global knowledge of what customers are searching for and what they expect from your company will make it significantly easier for you to satisfy their needs and generate more sales. Inbound calls are a surefire way to bring in more sales, but in order to turn visitors into customers who pick up the phone, you need to treat your website as an ecosystem where different elements are harmonized to provide the ultimate customer experience. For your business to be a truly successful enterprise, you need to understand where your traffic is coming from, how you can engage the visitors with your product, and what it takes for them to make a purchase. The customer who calls you is informed, interested in your product and eager to learn more about it – it’s up to you to make the phone call worth their while by building a personal connection with them that will go on to influence their purchasing behavior. Guest Author: Yana is a marketing content creator at Talkative Ltd and a journalism student at Cardiff University. She writes on topics related to online customer service and lead conversion, and enjoys helping eCommerce businesses learn how to connect with their customers while increasing their sales. In her spare time, she likes watching Game of Thrones and following fashion and health stories.